Hi! In my previous posts i introduced you some apps to plan your budget. Today i am back with some best apps which acts as your wallet. Lets go in detail. Why should we use apps to replace our Wallets? Wallet can be lost but not apps unless until you lost your mobile. Need not to spend money on purchasing wallets. Over come worry of forgetting wallets. Easy to carry and flexible and scalable to maintain. More To Know : Amazing Screen Locking Apps For Mobile. 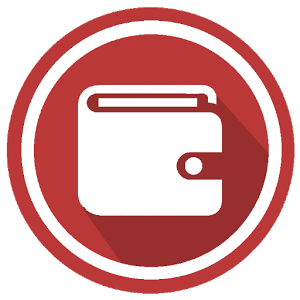 “Scan a QR code” or “Slide to Pay” to transfer money to other Wallet. 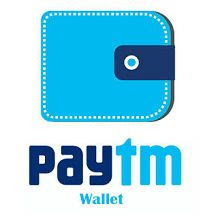 Transfer money from paytm to bank account. Ping your friends to pay you back for bus tickets. Every time you do transaction, transaction info changes to chat conversation. Great Security for your credit/debit card. Great discounts on restaurants and some deals. Add accounts with initial balance and color coded. Add bills receipts and set remainder. Pie and line graph report. Set password to protect data. More To Know : Free Apps to Increase Mobile Flash Light Brightness. We can use for recharges and shopping. Transfer money to any mobile and any network in India. Send money via social media and also social login. Refer a friend, Instance payment and void acceptance. Certified by RBI( Reserve Bank of India). Plan Your Budget With Smart Phones Using Some Amazing Apps…..
Hi! Do you want to plan your budget with the help of your smartphones?